The fedora is a timeless fashion piece. Popular in 1940 Hollywood movies, fedoras were worn by male actors playing gangsters, spies, mobsters and other "macho" characters. 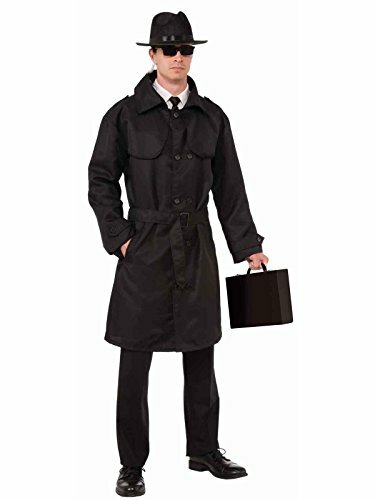 Add this perfect accessory to your gangsta, private detective, or sophisticated gentleman form the 60's costume! 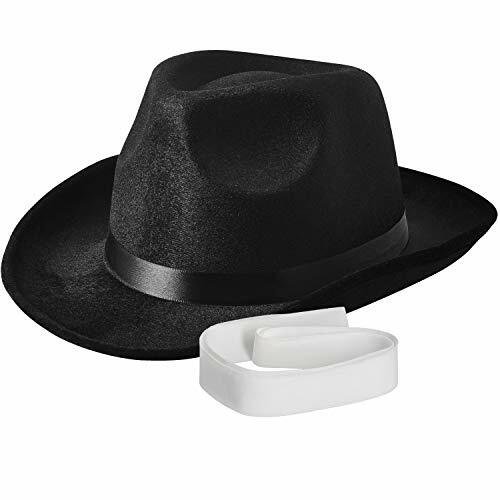 This fedora has the classic pinched front and indented crown with a wide 2.5" brim. Approximately 22" in circumference. The hat is made of a soft plush fabric. It's adorned with a shiny black band and comes with an extra white band that allows you to wear it 2 ways. Hat lovers will surely be pleased with this wardrobe addition! 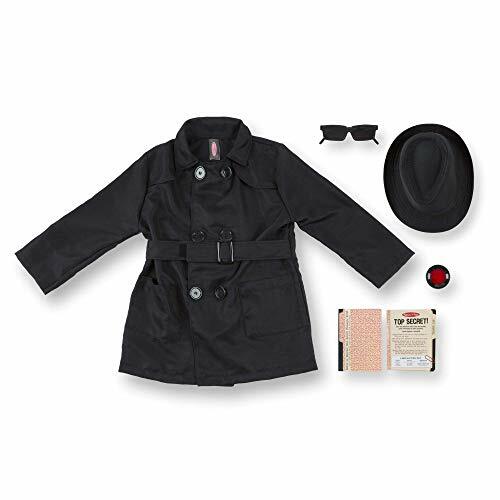 Pack includes one fedora hat and one extra white band. 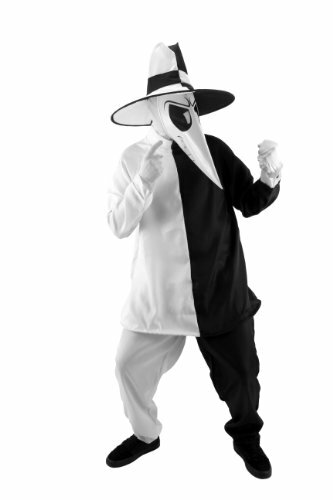 White Spy tries to get into Black Spy's costume party. 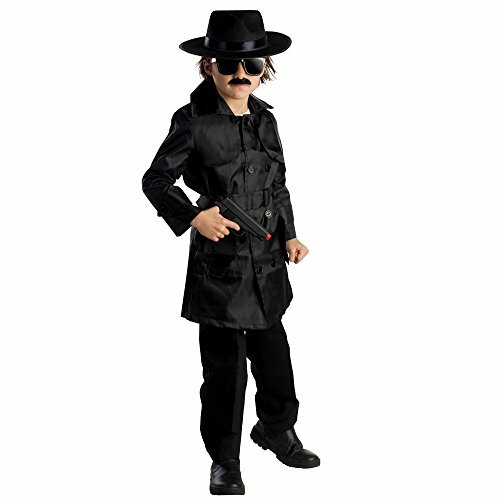 Will White Spy get in? Watch and find out!